Inga Sempé is revisiting the classics... 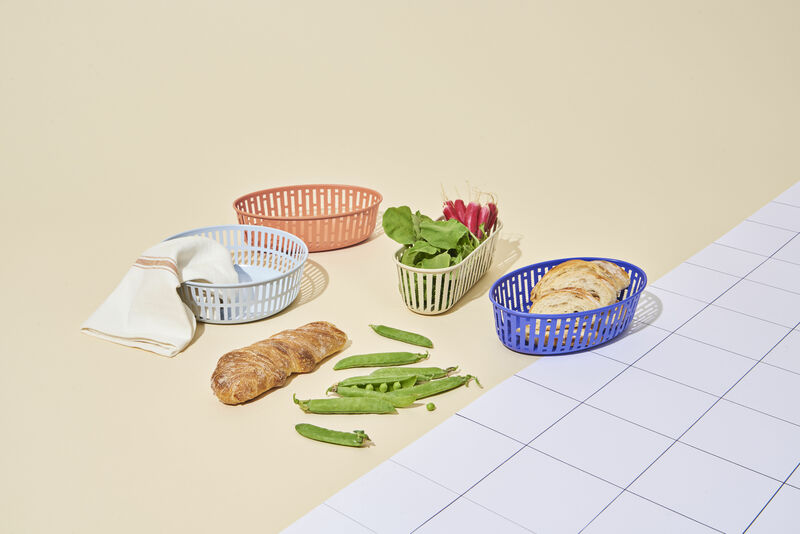 The French designer gives us a fun and colourful version of the traditional plastic bread basket. 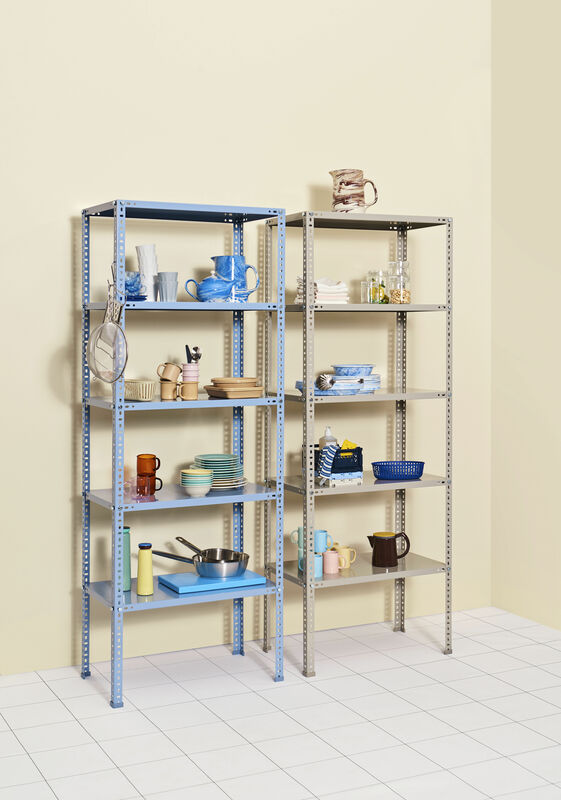 This perforated steel version is pierced with delicate, irregular, jagged cuts. 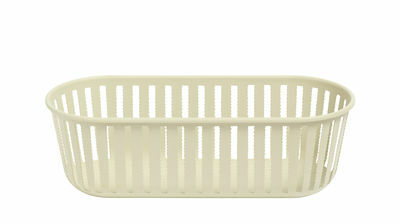 These baskets are available in a wonderful range of fresh and vivid colours. 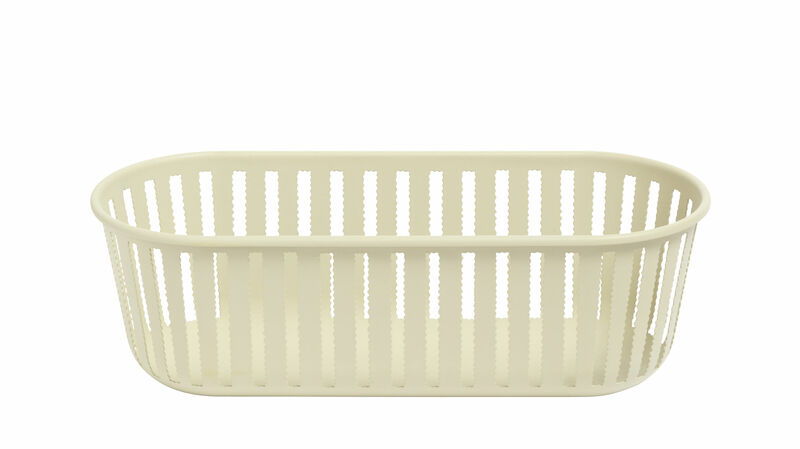 These baskets which are available in three different forms are for the kitchen, the office and the bathroom.